IAB had earlier informed readers about the improved version of the Tata Aria which was to hit dealers showrooms this month. Now a report by Autocar India confirms the news. 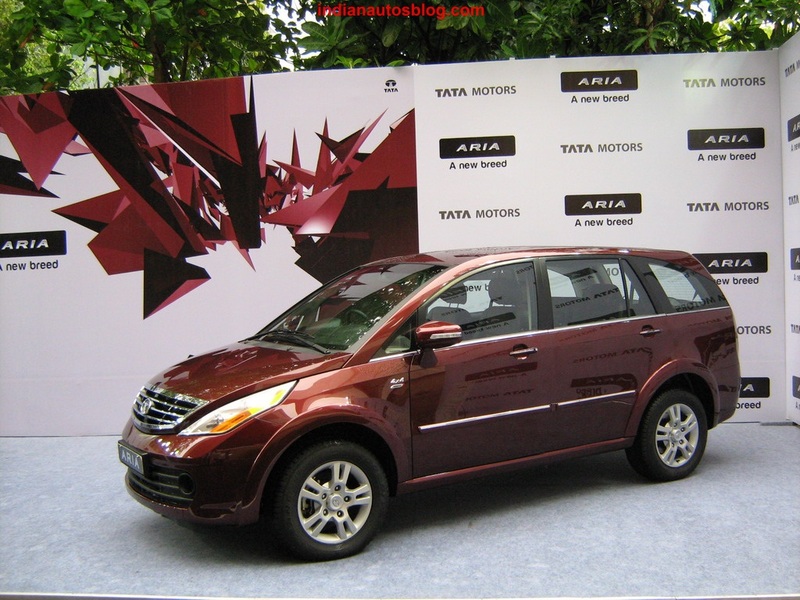 Tata will launch the slightly tweaked Aria at a low-key event in Chennai on 12th March. The 2014 Tata Aria will be powered by an updated 2.2-liter VARICOR engine which now produces 150 PS of power as compared to the 140 PS earlier and 320 Nm of torque. The ARAI certified mileage has also gone up from 13.7 kmpl to 15.05 kmpl. The 2014 Tata Aria will feature clear tail lamps, and was shown in Geneva last year. 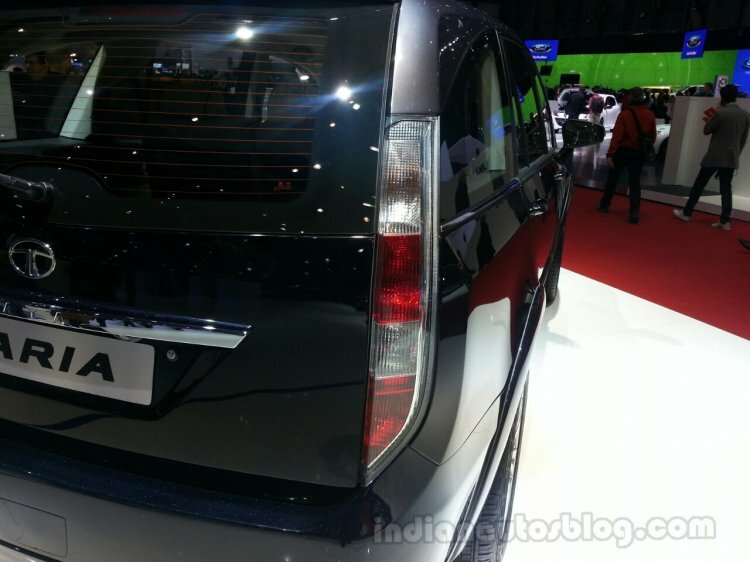 The 2014 Tata Aria gets cosmetic updates like a new look for the headlamps, clear tail-lamps and stylish body graphics. It also features a premium Harman music system designed exclusively for the crossover. The Aria had always been a feature-rich vehicle and the same status holds good for the new version too. It will come equipped with 6 airbags, ESP & TCS, ABS with EBD, dual AC with automatic climate control, cruise control, all-wheel drive, Bluetooth connectivity, Navigation system, auto headlamps and rain sensing wipers. 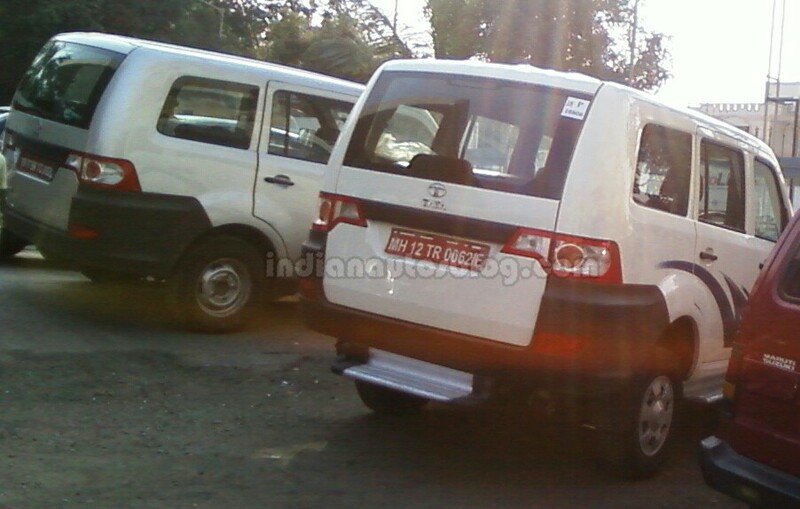 Along with the Aria, Tata Motors will launch the Tata Movus MPV. The updated Aria will be available with three color options - Pearl White, Quartz Black and Arctic Silver - and sold in Pure, Pleasure and Pride variants. Along with the Aria, Tata Motors will also launch the Movus MUV, which is an improved and rebadged version of the Sumo Grande which also sees a fuel economy revision, a new clutch, tweaked steering system and new door locks.